Workers began installing fuel in the unit 1 reactor at the Sendai nuclear plant in Japan last week. They expect to be done July 7th. This would complete the next phase towards officially restarting the reactor. Once the fuel loading is completed workers would begin testing safety systems before they could power up the reactor. A full restart is expected in mid August unless someone finds a way to stop the process. Sendai sits in a geographically complex area surrounded by volcanoes. 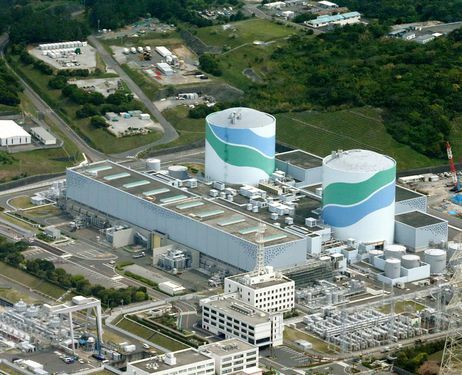 The hope to restart the Mihama nuclear plant has been put on hold. 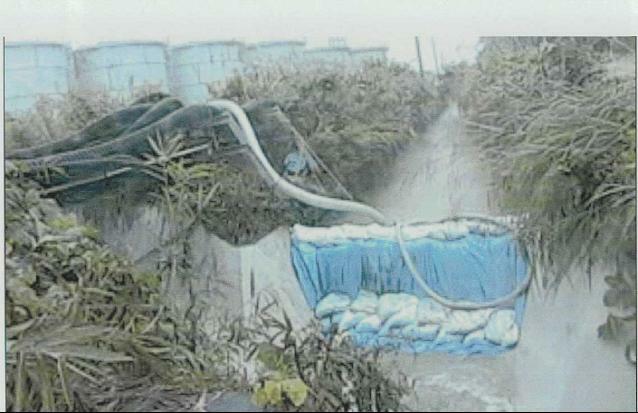 NRA gave KEPCO until August to submit ground motion standards for the plant. Reactors 1 and 2 are already expected to be scrapped. Unit 3 now is in question due to KEPCO’s reluctance to submit the needed paperwork. NRA will cease any further efforts to inspect the plant for a restart if they do not receive the needed submissions. Unit 3 also turns 40 years old in 2016 so it will require inspections and approvals related to giving the reactor a 20 year operation extension. The cost of all of this may negate any profits KEPCO could make by operating unit 3. There is also the possibility that either the faults at the plant or age related issues with the reactor could cause the entire plant to be shut down permanently.